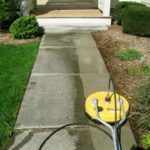 When curb appeal is the goal, start from the ground! 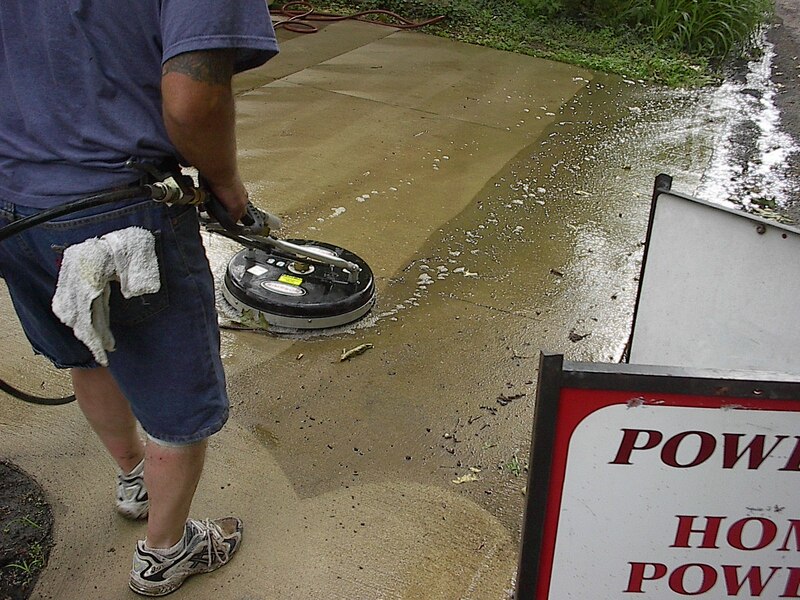 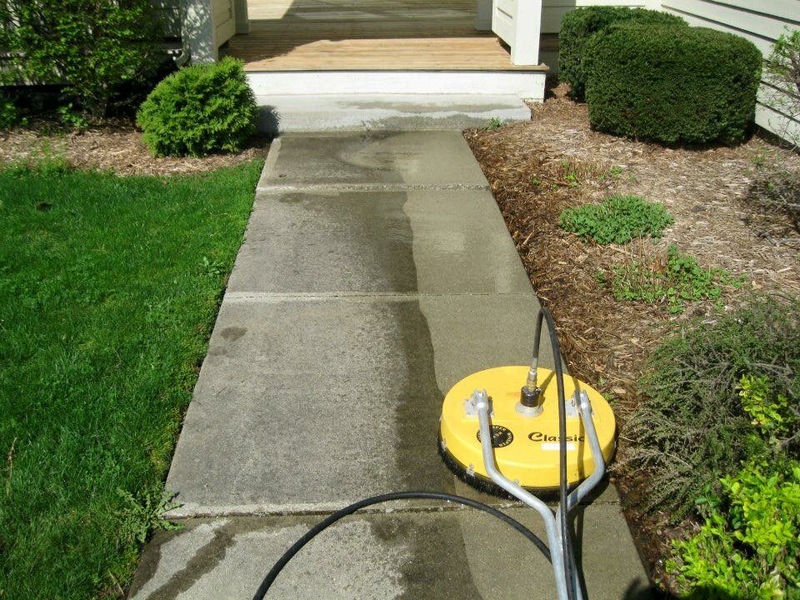 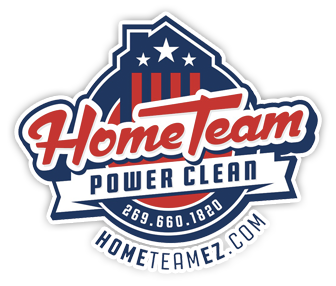 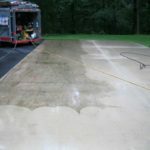 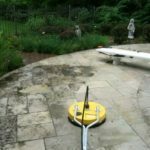 Home Team Power Clean is Michigan’s supplier of driveway and sidewalk cleaning services that keep your property on point. 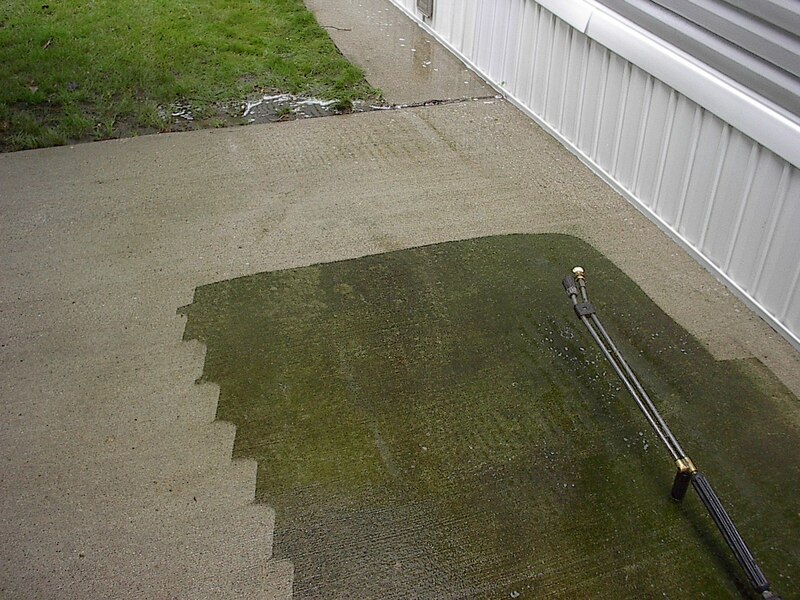 Next time you walk around your property, take a look around: What do you see? 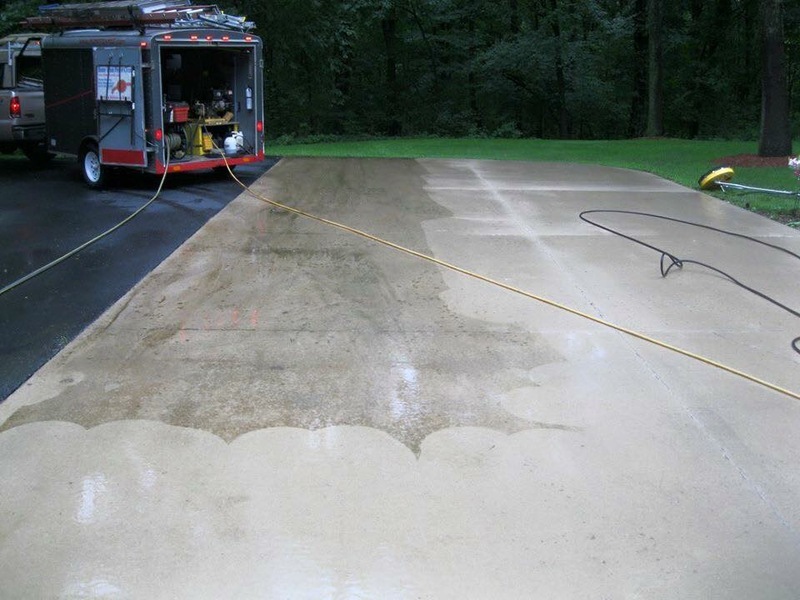 Many high traffic areas fall victim to wear and tear faster than your average surface. 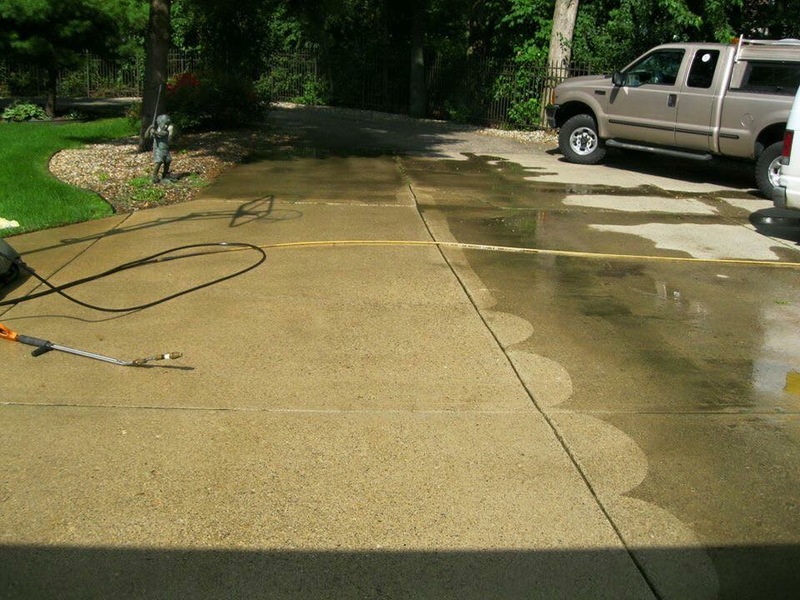 Some of the most common issues include sludge from vehicles, chewing gum, and general stains. 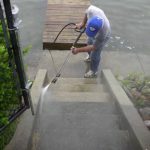 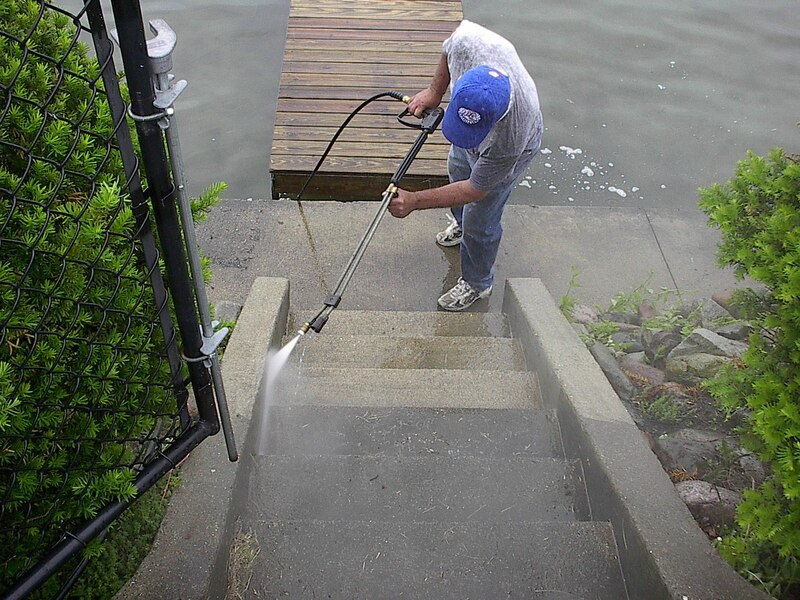 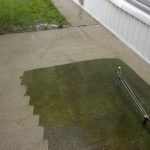 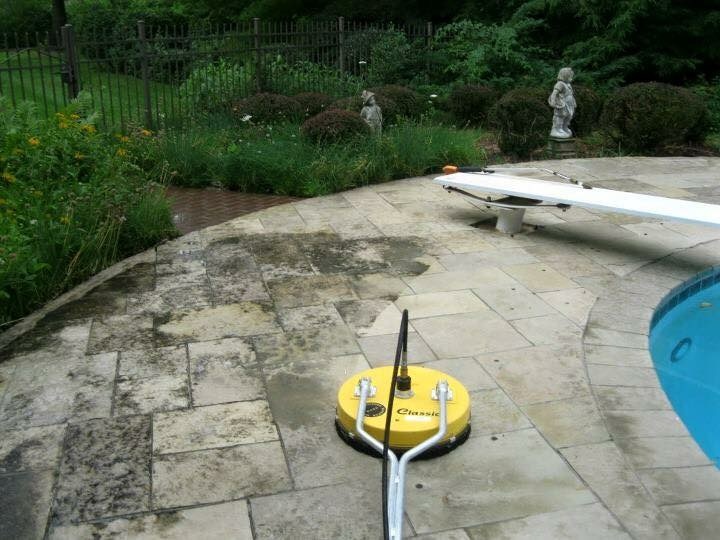 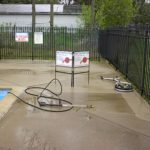 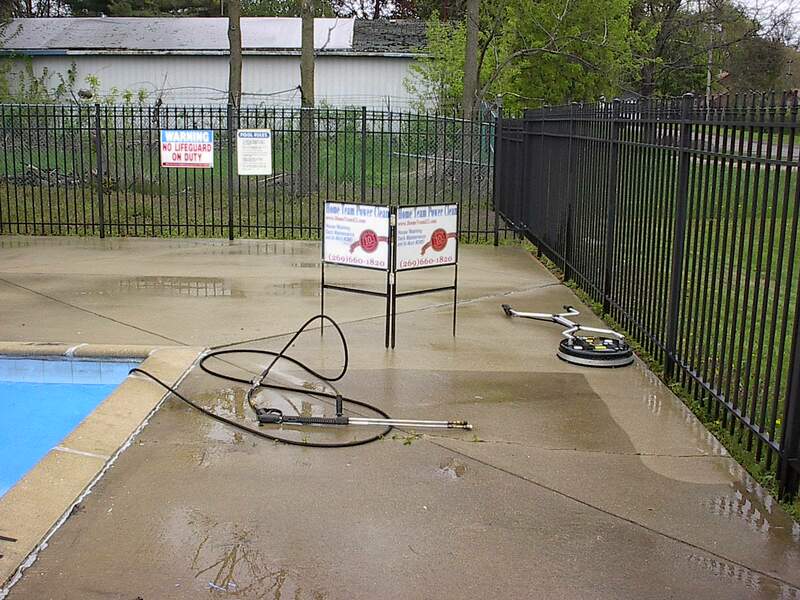 The best way to cure dirty surfaces is a professional pressure washing service. 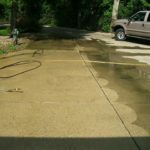 This solution will protect the appearances of your driveway or sidewalk – but it will also set it up for a longer lifetime and better quality.